fairy dust. . Wallpaper and background images in the fate club tagged: fairy. This fate photo might contain mostarda, dolce sottaceto, pane e burro sottaceti, and pane e burro pickle. 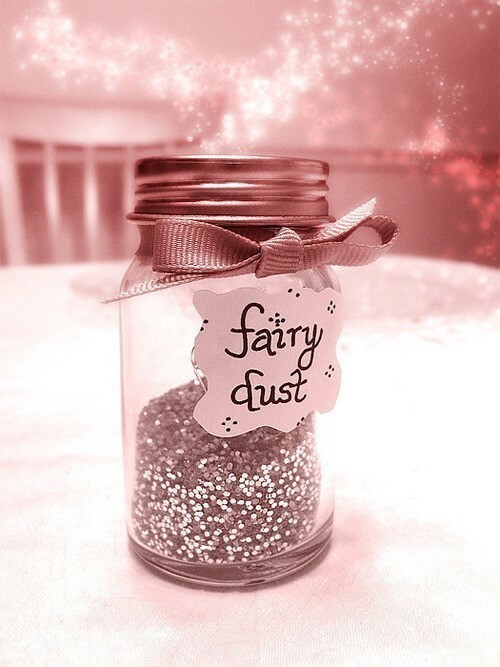 I would love some fairy dust too..Need all the magic I can get..LOL ! !